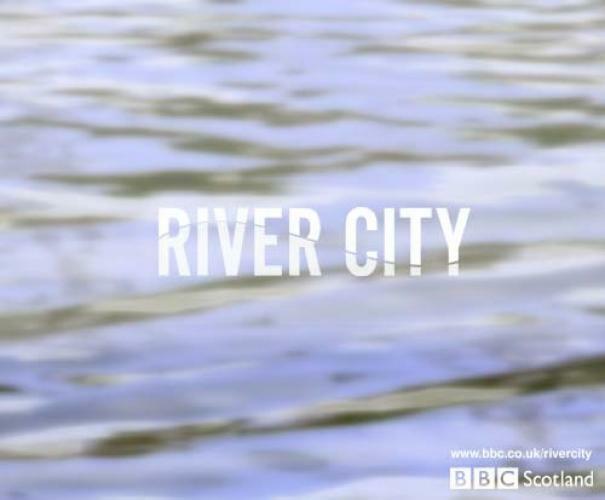 When will be River City next episode air date? Is River City renewed or cancelled? Where to countdown River City air dates? Is River City worth watching? 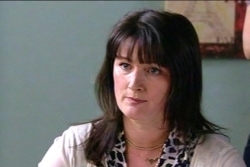 River City, is a television soap opera, which was first broadcast on BBC Scotland on 24 September 2002. River City features the lives of the people who live and work in the fictional district of Shieldinch in Glasgow, Scotland. The soap opera is shot on a staged set, which includes a street, interiors of a pub, bistro, café, various small businesses, subway station and basketball court. River City next episode air date provides TVMaze for you. EpisoDate.com is your TV show guide to Countdown River City Episode Air Dates and to stay in touch with River City next episode Air Date and your others favorite TV Shows. Add the shows you like to a "Watchlist" and let the site take it from there.